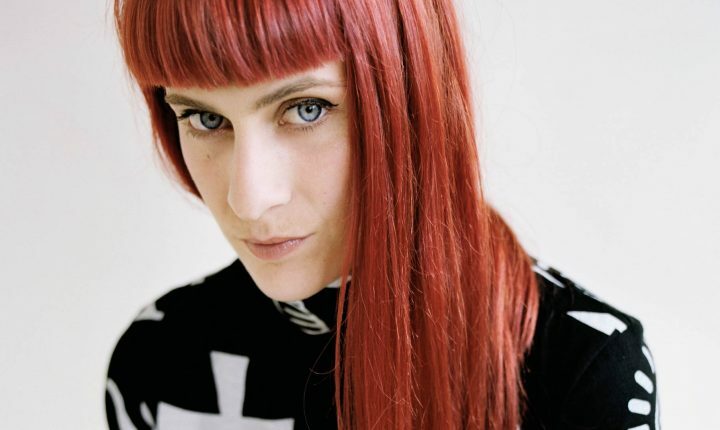 Owlle, with her flaming red hair atop turquoise eyes, enchants the eyes and ears of those who stumble upon the young French woman, coincidentally named France. Les Inrocks, draw comparisons to Kate Bush and Zola Jesus. The three tracks of her recently released first EP stoke those embers with fertile, ripened contrasts in anticipation of her upcoming debut album. “Ticky Ticky” is that electro-pop spark that embodies her sound and which is enchanting dance floors. The fire-haired Owlle’s captivating pop has already caught on in her own country, and now France has the fuel to burst beyond borders.